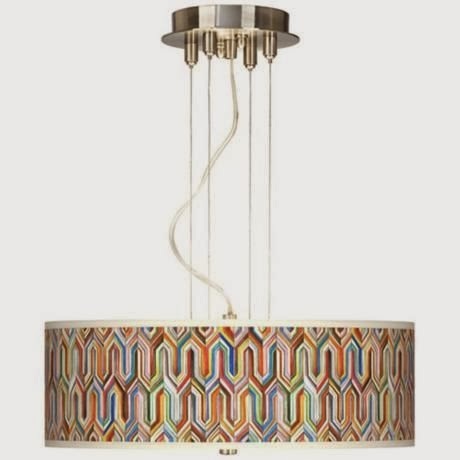 Lisa Gabrielson Design: Bright Lights...etc. Design genres of most kinds excite me. As you know, I have been working on a modern Italian beachside villa in Florida. The clients requested lots of color, which has clearly been influencing my eye these days. Take a look at some of the fun new products I have come across lately... I hope you enjoy! 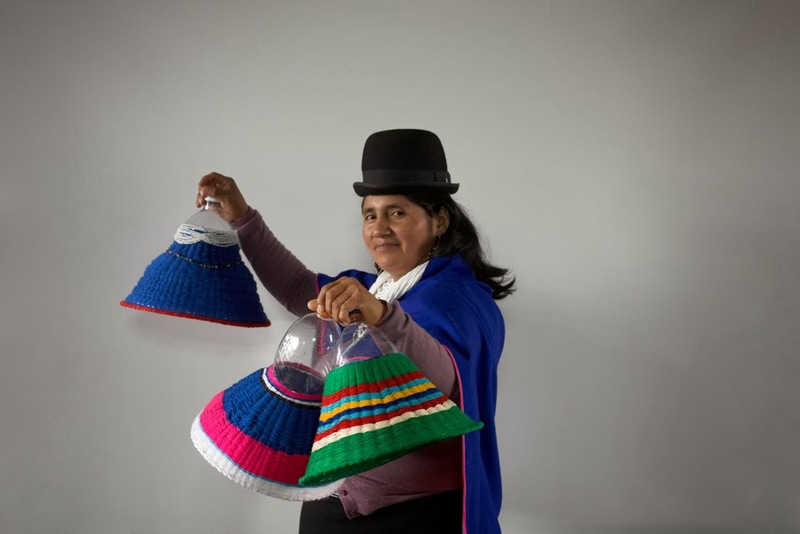 These pendant lights are designed by Alvaro Catalán de Ocón. 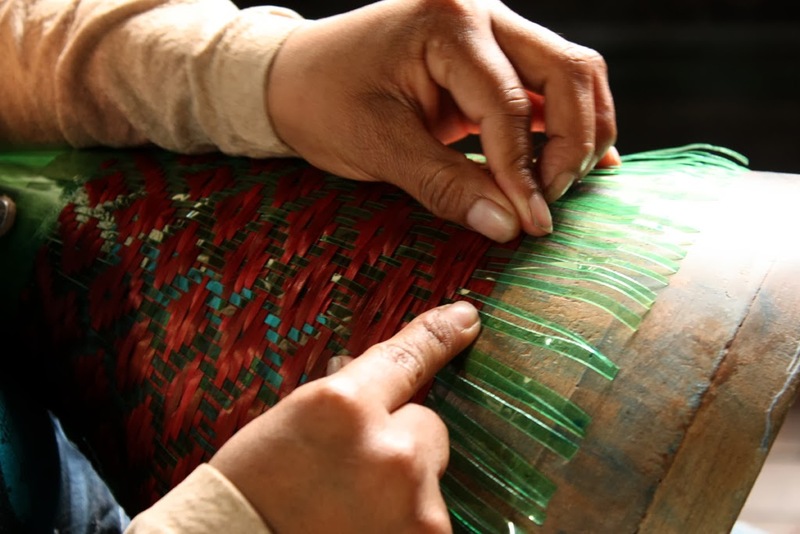 They are woven by Colombian artisans out of plastic bottles. 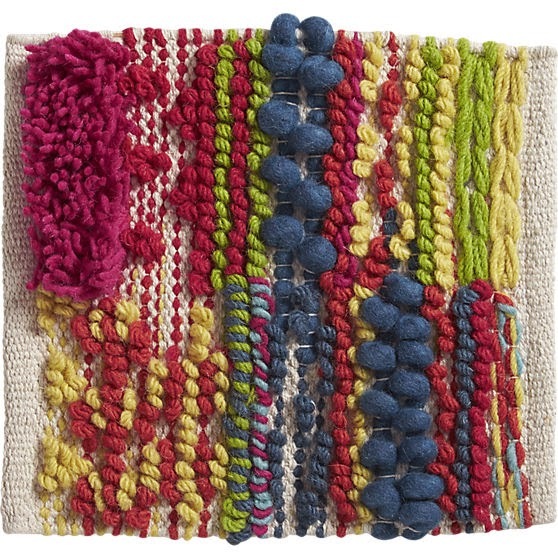 Wouldn't they be great with this new rug from CB2? You need lots of white and a touch of black to balance all this color. 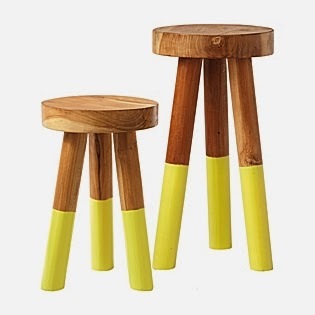 Rustic meets modern in these dipped stools from Serena and Lily. Glicee' parchment shade for the Florida dining room. Along with the Grey Watkins Jamboree fabric as an accent. 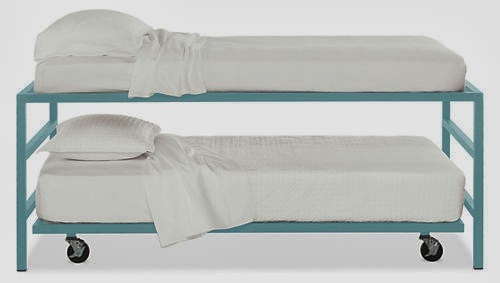 In need of some funky bunks? 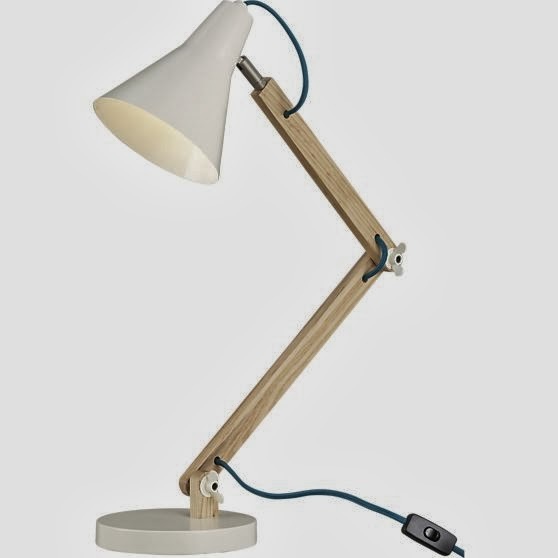 Room and Board makes these in a dozen colors. 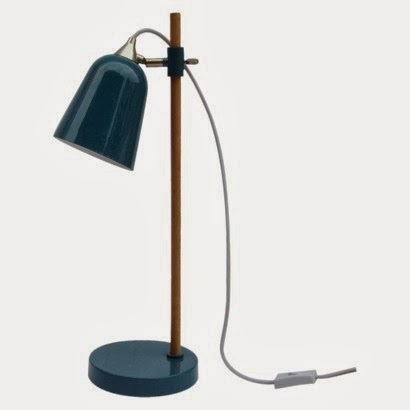 I have been seeing a lot of cool task lighting with contrast cording...LOVE! Good ole Target does it for less at $22.99. 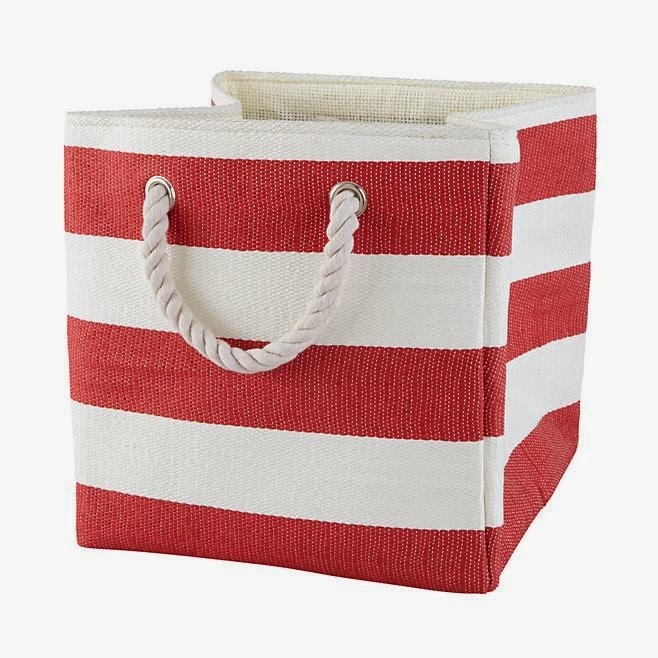 The above storage bins are $12.99 at Land of Nod, and come in many festive colors. Serena and Lily also have some cute ones, and I love the simple white tassel drapes too. 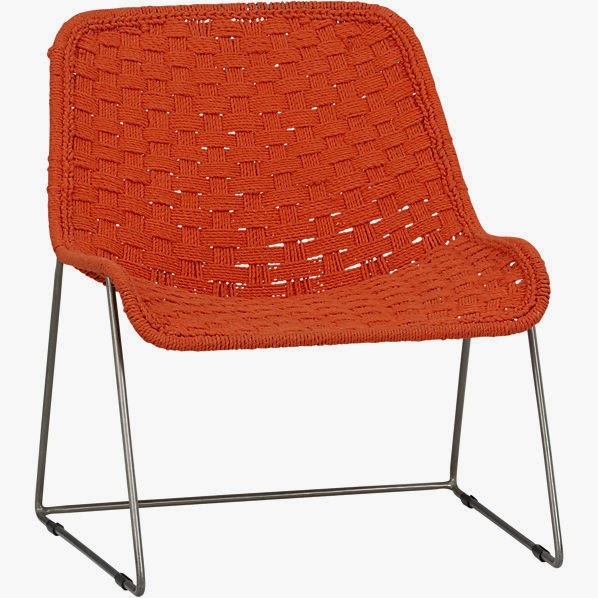 This CB2 woven chair would be so fresh and fun in a navy and white room. ...just a little taste to brighten your day. 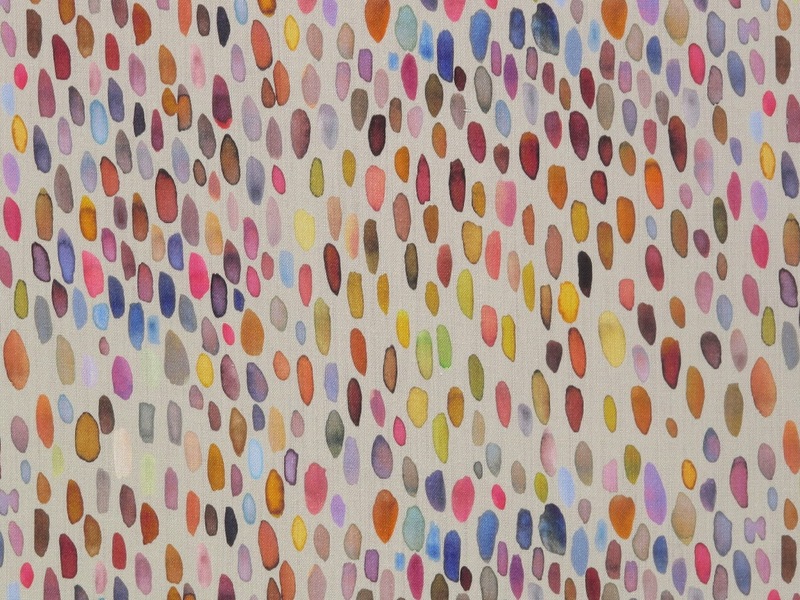 Such great images for a color lover! 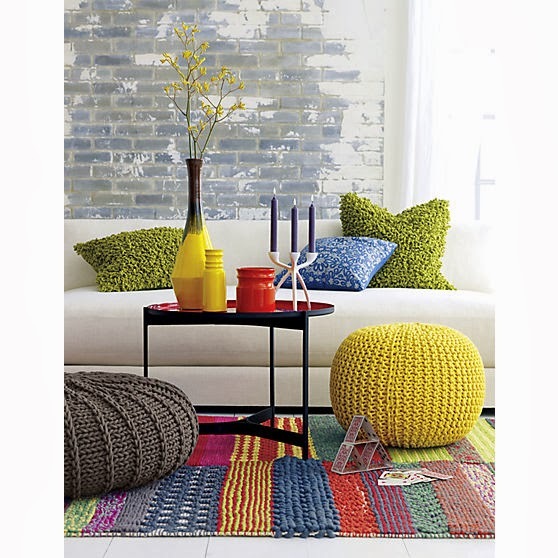 And I really like those "knit" poufs. Just got my Serena and Lily catalog today and am drooling!